Feb. 22, 2019, 9:43 a.m. Many struggling readers can't answer this question. They think reading is hard or boring or simply done because "you have to do it". What we can help them understand is that we read to change our heads and our hearts. We read to add to our schema and understand the human condition, and we read to help ourselves make decisions. Oct. 4, 2018, 9:44 a.m.
One of my favorite strategies for building fluency is using karaoke in the classroom! Youtube offers all the karaoke songs you could want for FREE! 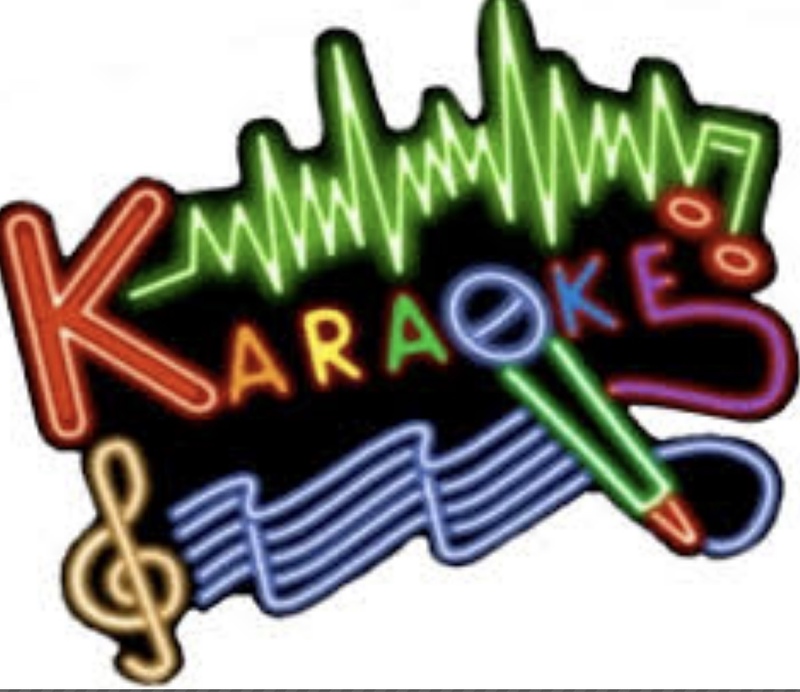 When students participate in karaoke they are practicing reading from left to right, seeing sight words in addition to higher level vocabulary, and improving their rate. All while having a blast. 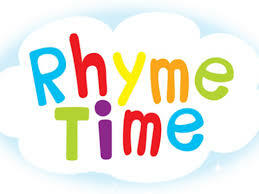 April 10, 2018, 11:45 a.m.
Let's celebrate this month by reading a poem-a-day to our students. Hearing the rich language and imagining the vivid images described in poems develops schema and extends vocabulary. 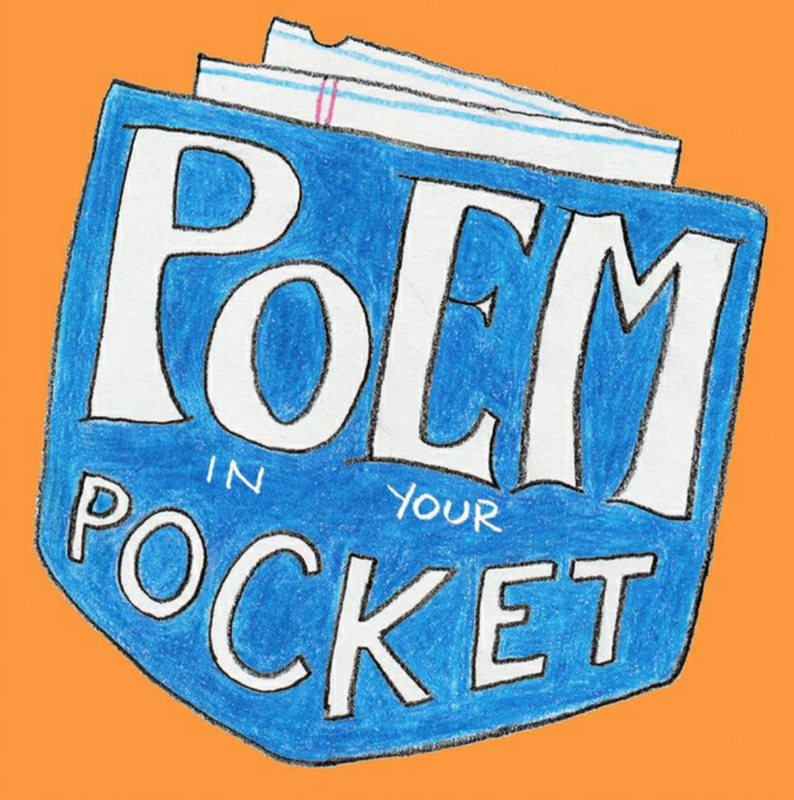 Here are a few ways to enjoy poems this month. June 4, 2017, 3:51 p.m.
Summer is a great time to set up a Read Box for your classroom. Make it a goal to record a couple of books (or chapters) each week. 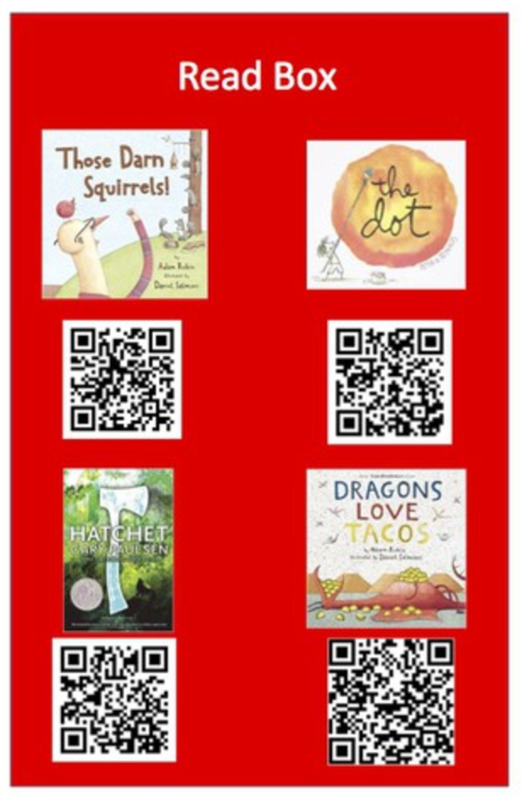 Here is how to make a recording with the a QR code. June 3, 2017, 3:50 p.m.
Summer is a much needed break for both teachers and students, but it can be a time of academic loss, too. 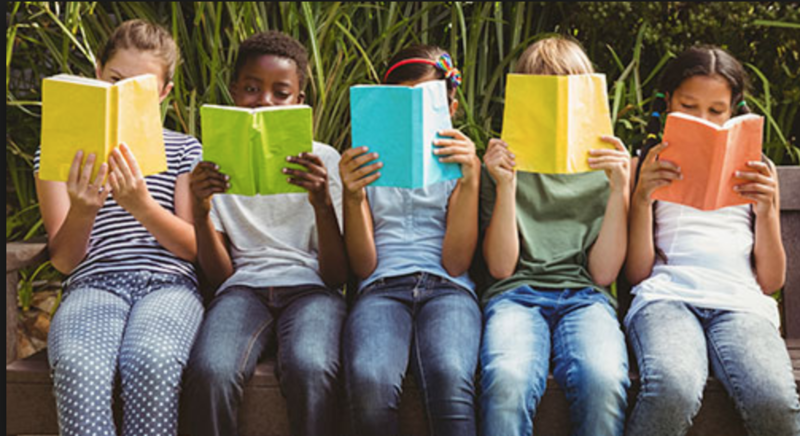 Just like athletes who take an extended break from using muscles and skills, students who do not read over the summer will regress in fluency, comprehension, and vocabulary. Here are 5 ways teachers and parents can prevent reading loss. May 7, 2017, 3:46 p.m. Shared reading is a dynamic practicing strategy for all students learning how to understand the meanings of texts. Using short texts that can be read in five to ten minute practice sessions, teachers can read with students to scaffold practice in thinking within, beyond, and about a text. This guided practice technique helps readers understand and apply good reader thinking and fluent, meaning-making reading. The teacher's role is to model and closely monitor student thinking and oral reading. Teachers should gradually release the thinking to students as they practice the mental processes for efficient reading. Texts should be read several times for specific purposes. April 10, 2017, 3:45 p.m. 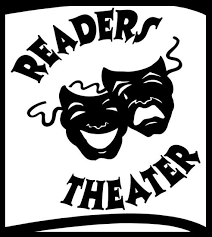 Readers' Theater is a great tool to use year round, but ESPECIALLY this time of year! Students are in the midst of reviewing and practicing for end of year assessments. They may need ways to boost their fluency and comprehension. Reader's theater is an instructional strategy that does both! Nov. 17, 2014, 3:19 p.m.
Jan. 13, 2012, 4:28 p.m.
Sept. 17, 2010, 5:46 p.m.
Fluency is so much more than a number you get when you do a fluency probe. In fact, the number of words correct per minute relates to the reading rate and proficient readers adjust that rate based on the purpose of the reading. So what is fluency? Proficient readers demonstrate prosody, which is expression and phrasing of the text, as well as accuracy and reading rate. All four criteria should be considered when gauging a student’s fluent reading behaviors.